Almadina Elementary is now on the Virtue of Respect! Respect means treating others and the world we live in the same way, we would like to be treated. 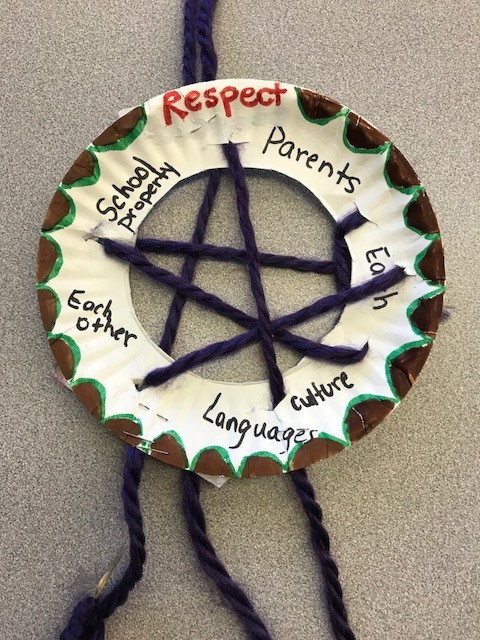 In the year 2017-18, our focus for the virtue of Respect is on respecting the customs, beliefs and traditions of Canada’s First Nations People. We will read two books to learn about Respect. 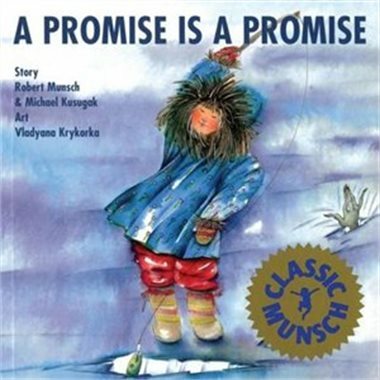 Kindergarten will read the ever popular story by Robert Munsch called A Promise is a Promise. 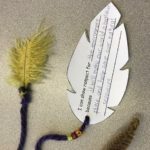 The students will learn about an important First Nations belief and custom of Respecting Parents and Elders.The setting is an Inuit Culture. 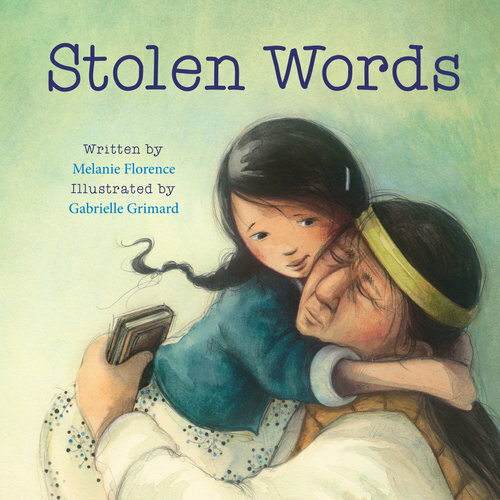 The grade 1s to grade 4s will read the book Stolen Words written by Melanie Florence. The book’s focus is showing respect for indigenous cultures and languages. It subtly touches on the realities of residential schools and its impact on indigenous cultures today. How do you say Grandfather in Cree? 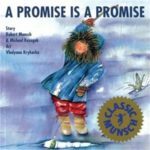 When a little girl comes home from school one day and asks grandpa how to say something in Cree language, he is sad that he cannot teach her. He tells her that his words were stolen from him. The little girl then sets out to help her grandpa find his language again. Students will learn that to respect a language, it must be kept alive by encouraging self and others to use it. At Almadina the students have an opportunity to keep their languages alive. 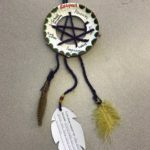 School wide craft activity: Students will make a dreamcatcher that will trap some beliefs of Respect from the Canadian First Nations’ Culture. 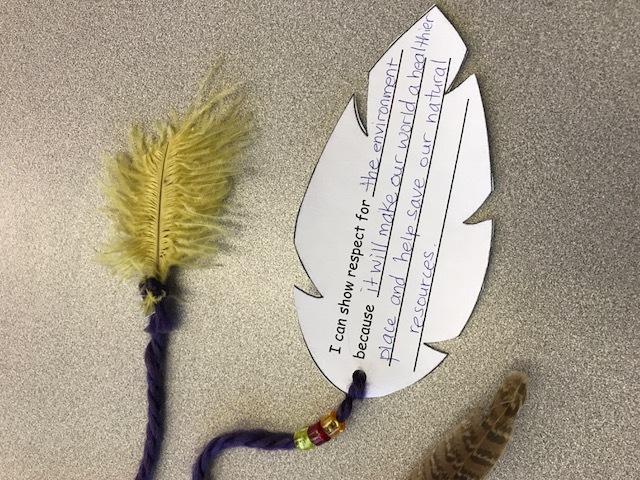 These beliefs are respecting the environment, land, parents, elders, children, and self. 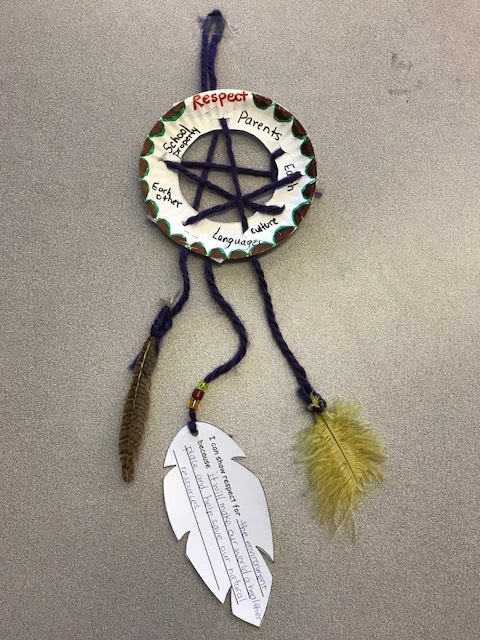 At the bottom of the dreamcatcher along with two bird feathers is a paper feather where students will use language to write about any one of the First Nations’ beliefs of Respect. 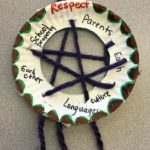 Students will elaborate and explain the reasons and necessary actions to retain and maintain that belief of Respect. The Assembly for showcasing the activities for Respect will be on Tuesday, February 13th, 2018 (Day 3) from 9:00 am- 10:00 am. All parents are invited!